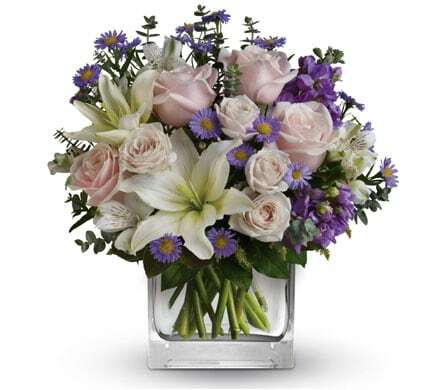 Blushing in Bathurst, allow Vanessa Pringle Floral Designs to design you a masterpiece, which can be quickly delivered to a range of local destinations, including churches and places of religious worship, cemeteries, funeral homes, retirement villages, nursing homes, hospitals, and medical centres. We deliver to a variety of hospitals and medical centres in the greater Bathurst area, among which are Bathurst Health Service, St Vincent�s Private Hospital, Bloomfield Hospital, Blayney Health Services, and Dudley Private Hospital. Among the churches and places of worship that we service are Anglican Church Diocese of Bathurst, Church of Jesus Christ of Latter Day Saints, Assemblies of God, Bathurst Christian Life Centre, and Bathurst Catholic Church. Additionally, we deliver to a wide array of cemeteries and funeral homes, such as Renshaw�s Funeral Service, Hobbys Yard Cemetery, Hartley Vale Cemetery, Leura Memorial Gardens Funeral Services, and Lithgow City Funerals. We also deliver to a number of retirement villages and nursing homes, including Bathurst Gardens Retirement Village, Principal Bathurst, Evans Community Options, The Whiddon Group Kelso, and Bathurst Seymour Centre Inc. 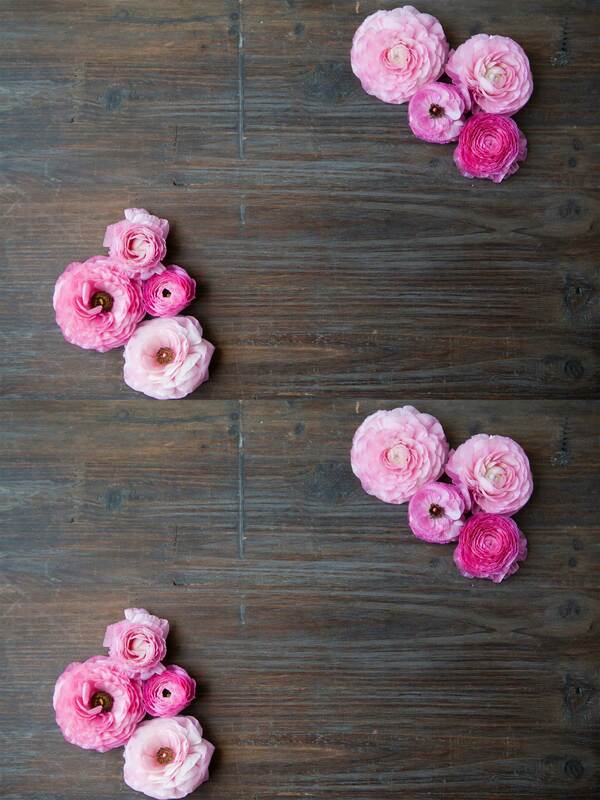 The equation is simple: your parties and special occasions + Vanessa Pringle Floral Designs = a match made in heaven. 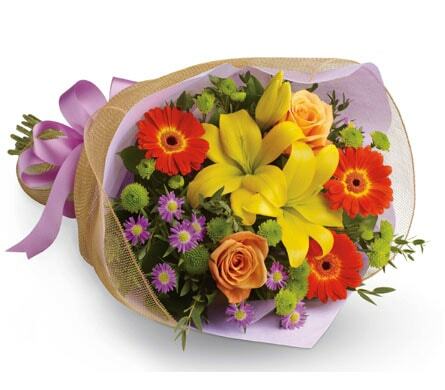 It�ll be love at first sight when you see our glamorous assortments of fresh petals and fragrant flowers. Speaking of love, sing your sweetheart a �Lovely Melody� this anniversary. This symphony of rich red and pink roses, presented in a clear cube vase, has the key to unlock anyone�s heart, and the tender voice to attract anyone�s ear. Do, re, mi, fa, sol, la, ti! A brilliant birthday bash simply isn�t complete without �Bright Lights�. 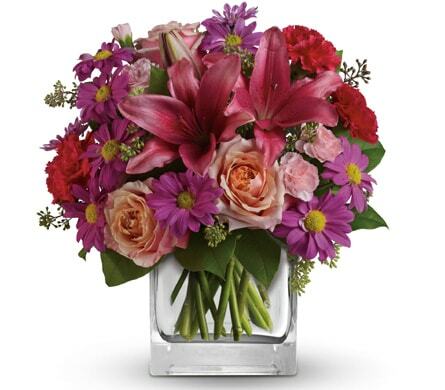 It�ll be lights, camera, action with this blinding rainbow of lilies, gerberas, and roses. Turn on the lights, open your eyes, and get ready for a colourful surprise. Find inner peace with �Zensational�, a tall, relaxing chrysanthemum stem, bathed in ti leaves, and housed in a clear glass vase. Perfect for the office, �Zensational� is simply sensational. A super suburb in the Central Tablelands of New South Wales, Bathurst has the unique distinction of being Australia�s oldest inland settlement. Colloquially referred to as the Gold Country, Bathurst was the site of Australia�s first gold rush in the 1850s and 1860s, leading the area to a period of prosperity. Of course, to many people, the name Bathurst is synonymous with one thing: the Bathurst 1000 motor race, held every October at Mount Panorama Circuit. Gentlemen, start your engines!